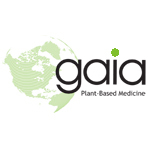 Gaia Plant Based Medicine is a small chain of dispensaries in the Colorado. 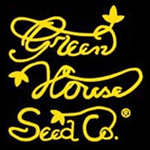 They have two locations of their own and the company is associated with another dispensary as well. 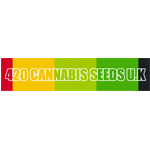 420 Cannabis Seeds UK are suppliers of Cannabis Seeds. 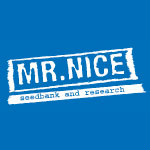 We ship worldwide with stealth delivery and free UK delivery.